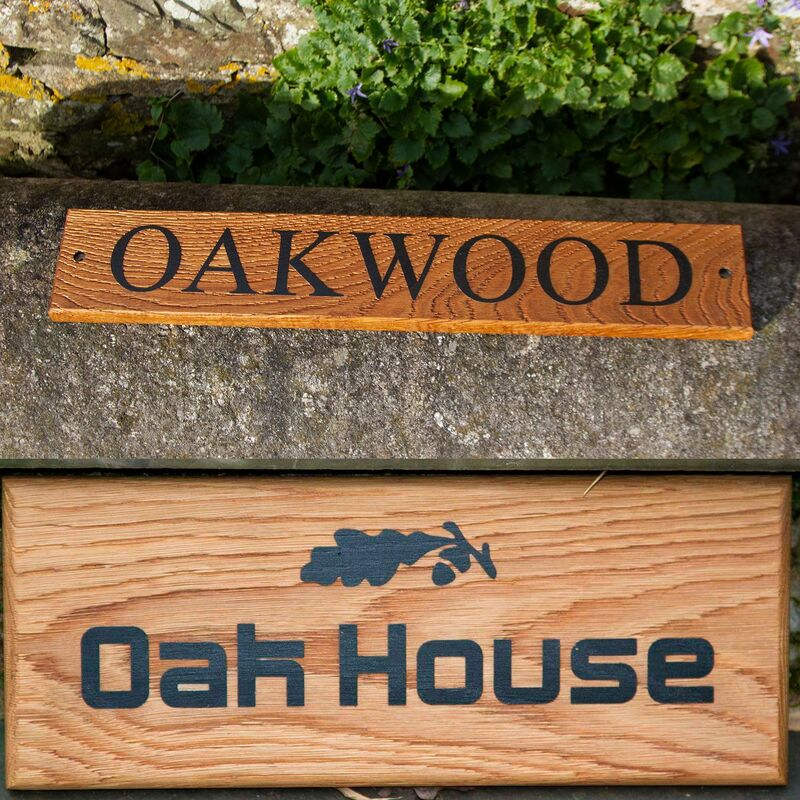 Oak is a very traditional wood with beautiful texture and colour and is by far one of our most popular timbers. This is a very heavy wood giving great strength and durability , and with the driftwood effect will certainly show the beauty of the grain. 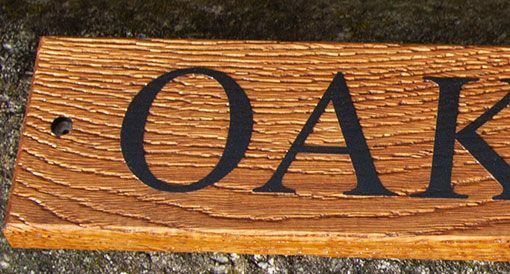 Oak has the most pronounced driftwood grain effect but the least depth to letter. 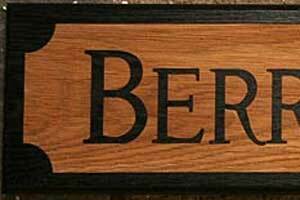 If treated correctly this wooden nameplate will last a lifetime. Choose from a wide range of fonts and images. Sapele is an extremely hardwood. It is reddish-brown in colour fairly similar to mahogany.